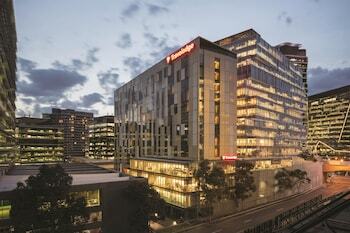 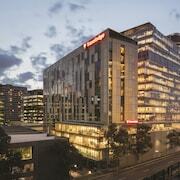 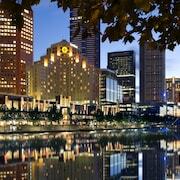 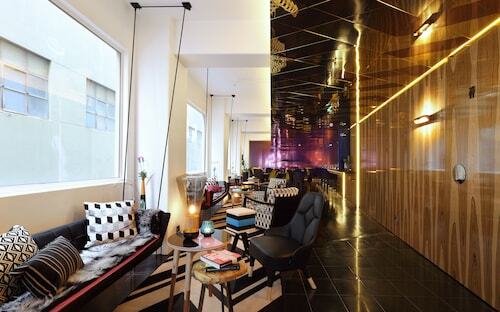 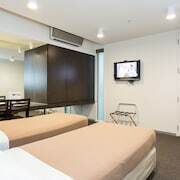 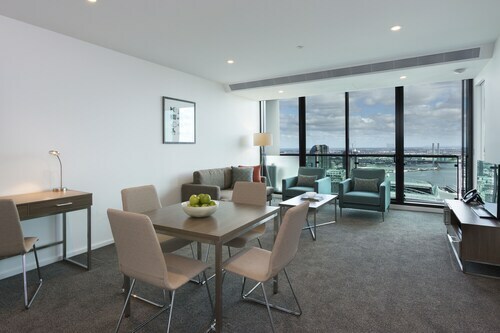 Top 10 Melbourne Hotel Deals from ￥5,142/Night! 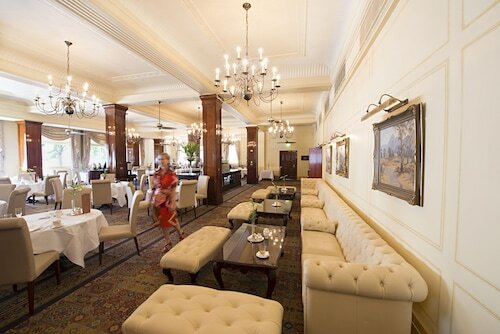 The Hotel Windsor is a very nice historic property located in the heart of Melbourne, across from the state parliament building The rooms are very spacious and well appointed in a traditional style. 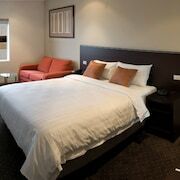 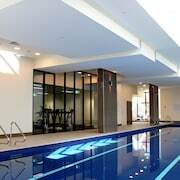 Would highly recommend to anyone looking to stay in the heart of Melbourne or visiting the Tennis/Cricket grounds. 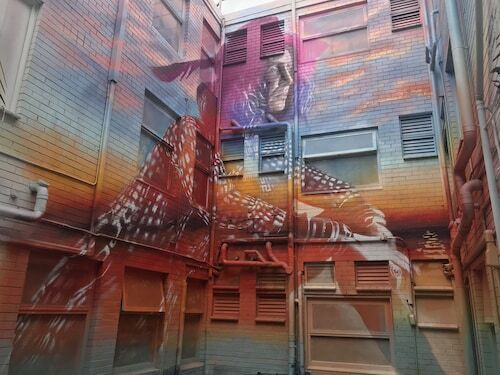 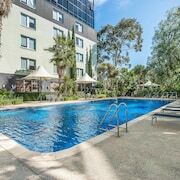 This is a nice hotel in North Melbourne, and it is within walking distance to the Queen Victoria Markets and the free tram zone stop. 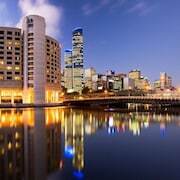 Lots of restaurants and bars within a short walk as well as most major things to see in Melbourne. 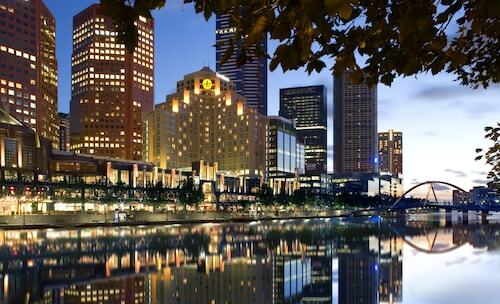 We could drink our coffee and watch the hustle and bustle of Melbourne coming to life along the Yarra. 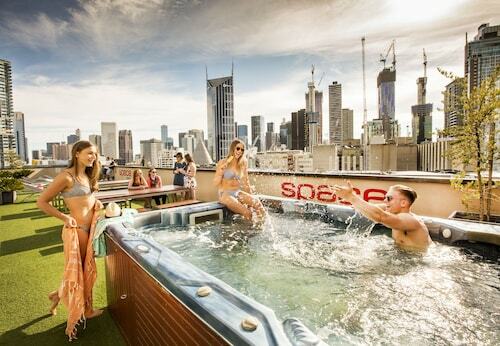 Explore Melbourne with Expedia’s Travel Guides to find the best flights, cars, vacation packages and more!